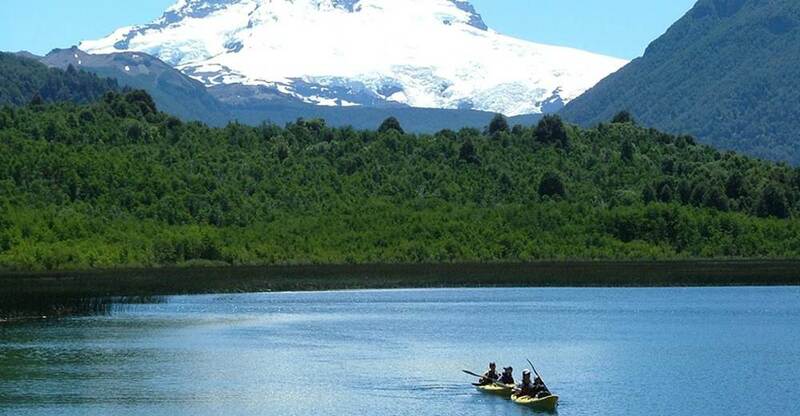 Blessed with some of the most gorgeous mountain scenery in all of South America, this temperate zone is scattered with green forests, clear rivers, azure lakes, snow-capped volcanoes and is home to the majestic cóndor. Activities seduce visitors year round. 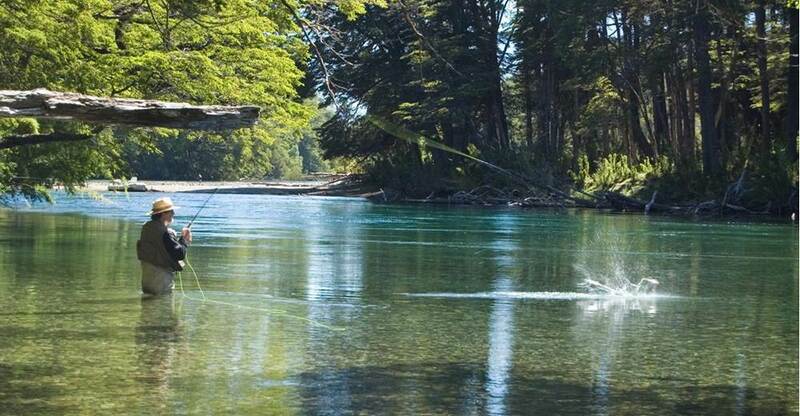 During the summer, there’s rafting, hiking, mountain biking, horseback-riding and fly fishing, among others. Lake excursions -ranging from kayaking to private yachting- provide access to pristine exclusive spots. For the adventure minded, there’s multi-day hiking, staying overnight at a good network of shelters spread through the Andes, with landscapes ranging from small glaciers to green parries. And at least 3 world class golf courses -including a new one designed by Jack Nicklaus- turn North Patagonia into Argentina’s prime Golf destination. In winter, with Cerro Catedral as the leading ski resort in South America, snow sports enter the scene. 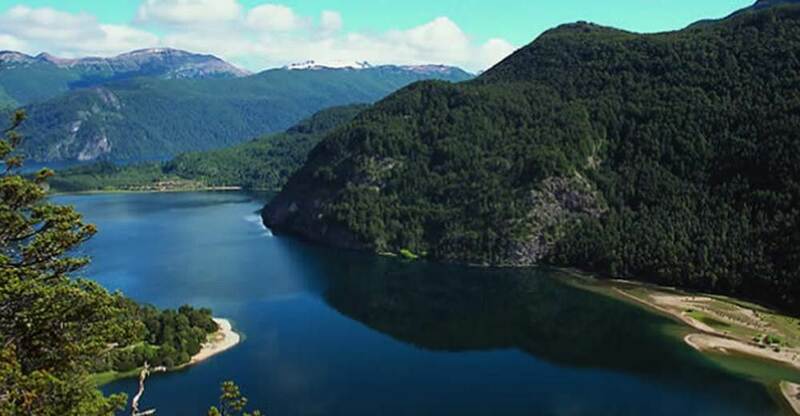 Located on the Chile-Argentina border, the Nahuel Huapi National Park was founded in 1934 and covers 710,000 hectares of stunning lakes, native forest and fauna in the North Andean region of Patagonia. 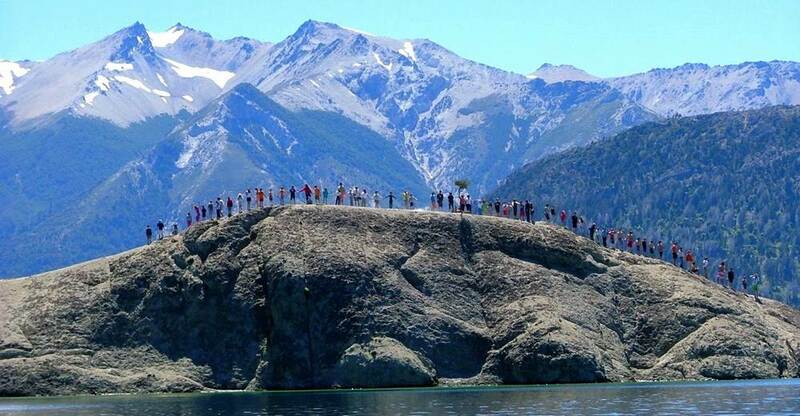 Bariloche is the main gateway and it is easily accessed by lake crossing from Chile, overland or just after a 2 hour flight from Buenos Aires. 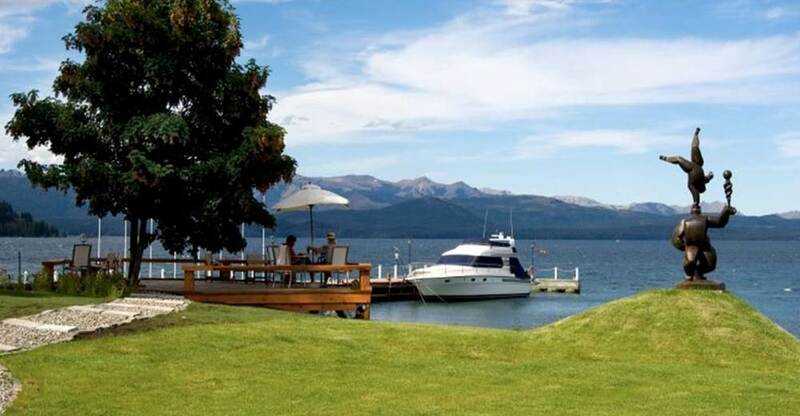 More exclusive Villa La Angostura is also an ideal base from which to explore the area. 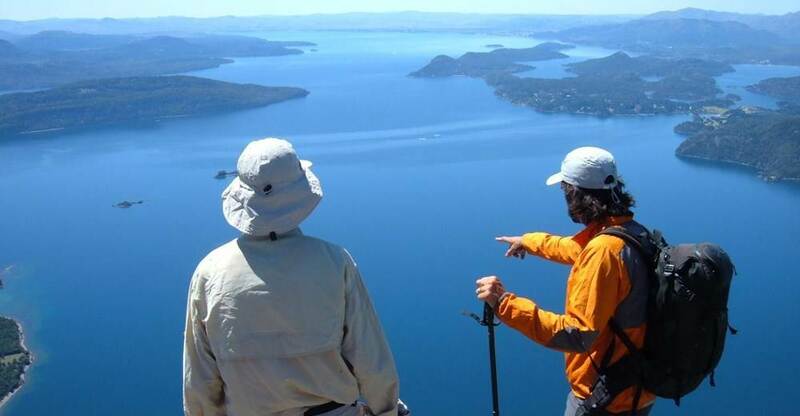 If you have the time, besides the Nahuel Huapi National Park, it is worth visiting Los Alerces (South) and Lanín (North), both reserves featuring virtually untouched nature and stunning views.